The king - Bicivilizados. Ciclismo urbano. Alegría entre tus piernas. MONSTER TRACK – INTERVIEW WITH 4 TIME CHAMPION ALFRED BOBE' JR. from WINGEDSTORE_TV on Vimeo. 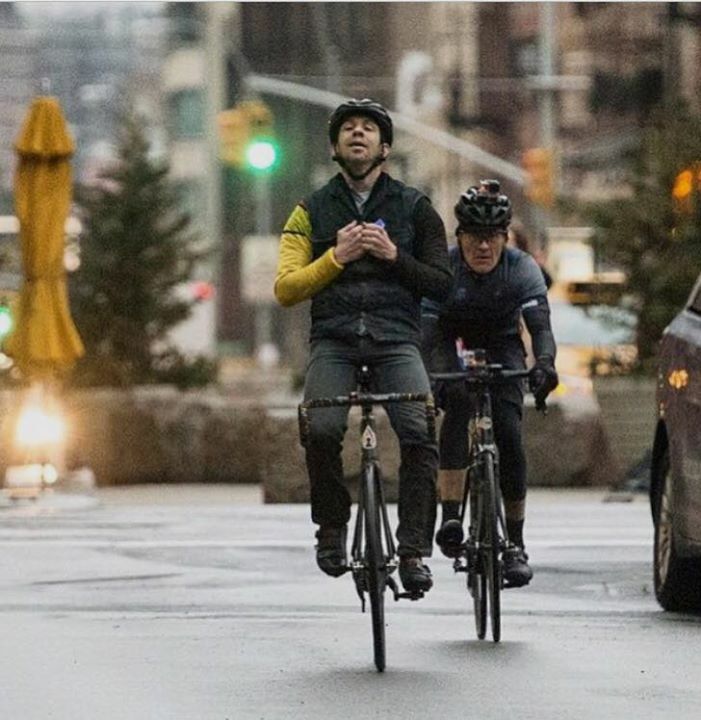 Alfred Bobe winning his fifth Monster Track NYC 2015 we are into the history of cycling! The Radavist Presents: Monster Track 2015 from John Watson | The Radavist on Vimeo.